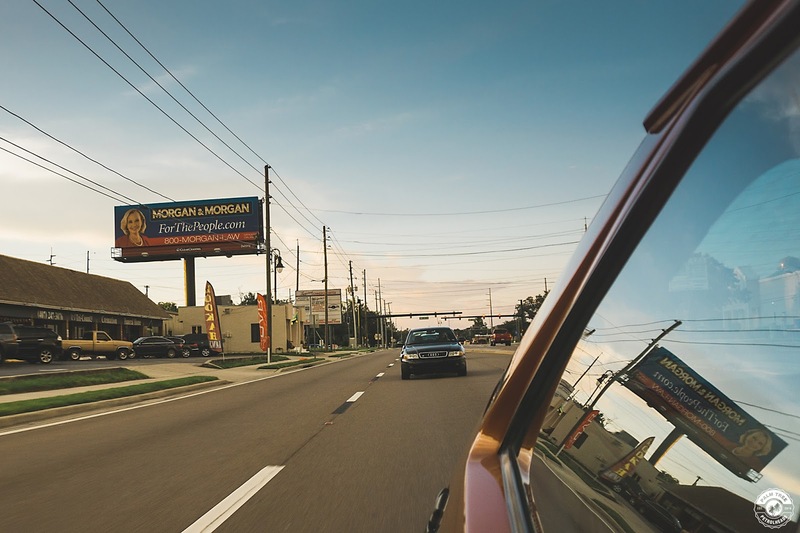 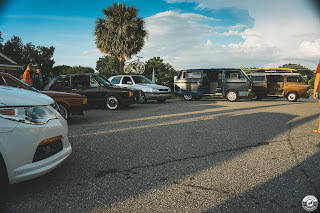 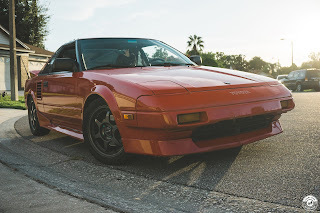 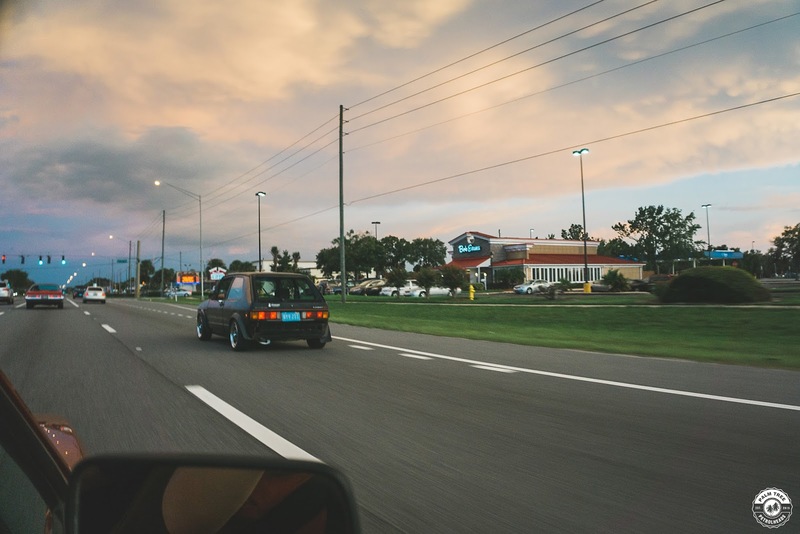 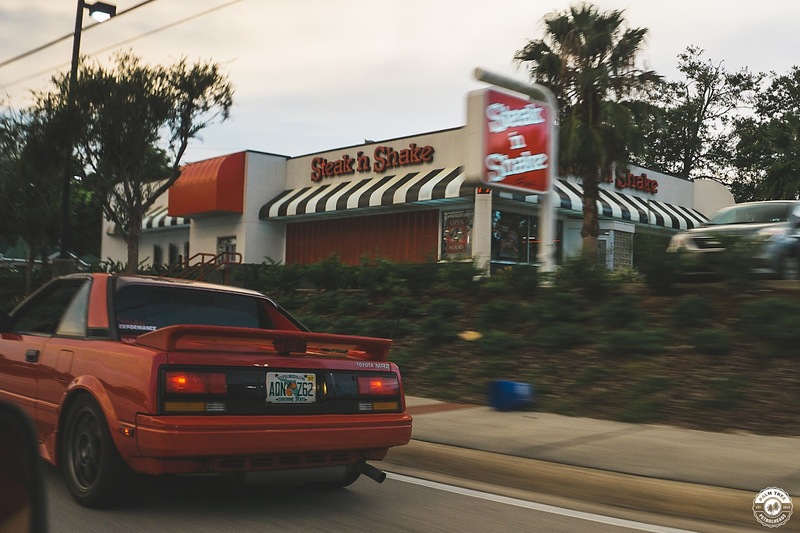 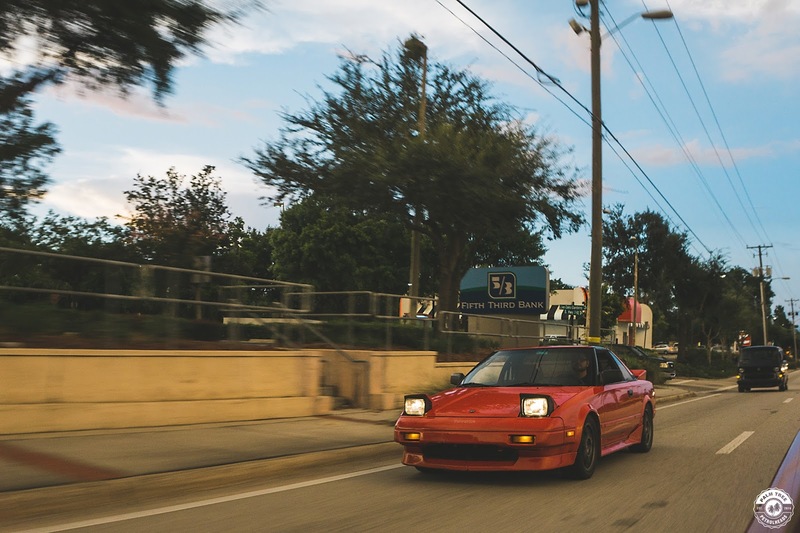 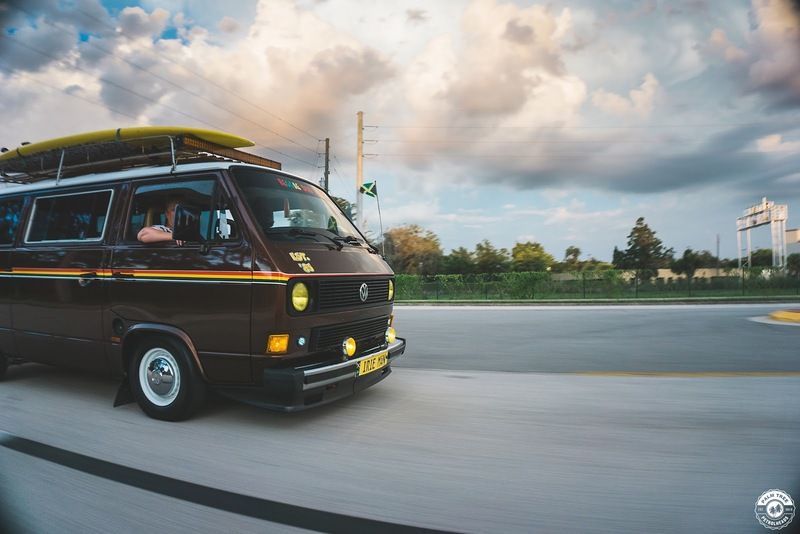 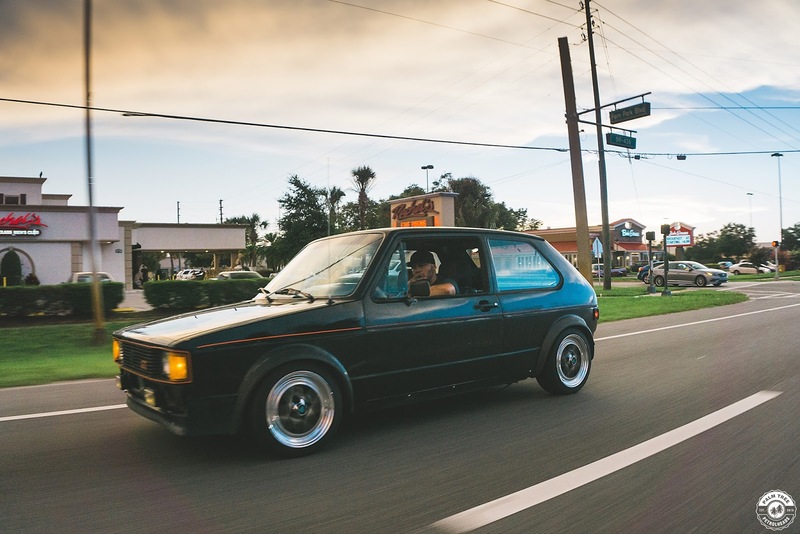 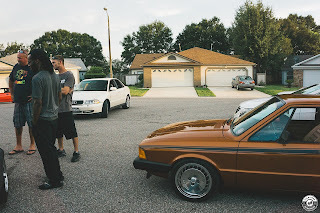 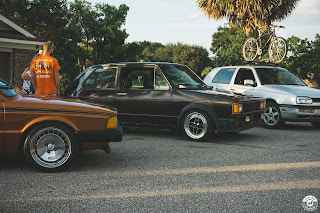 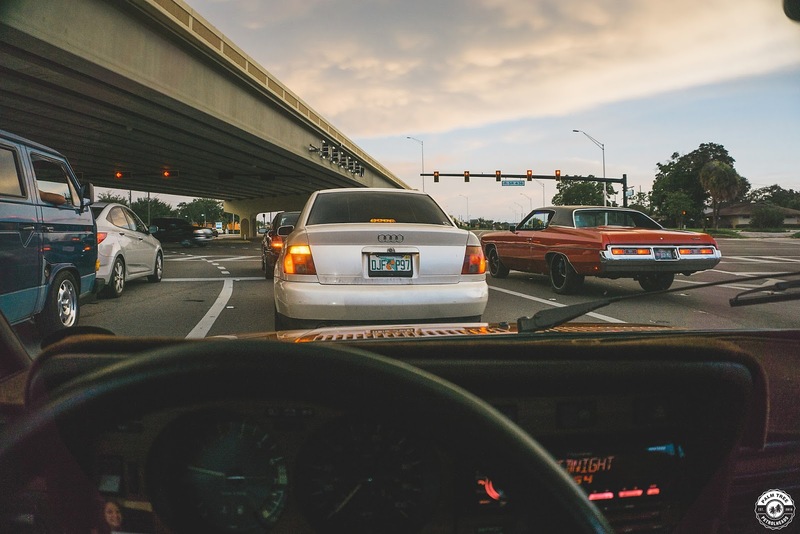 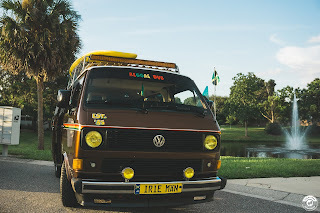 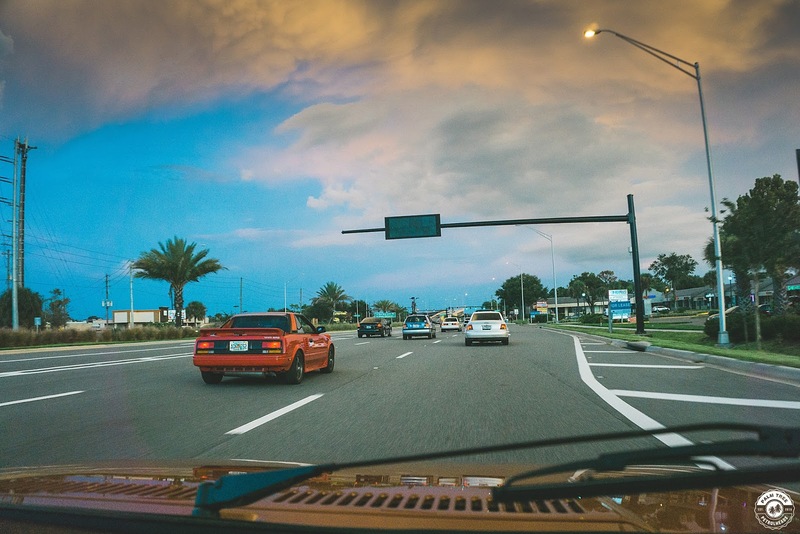 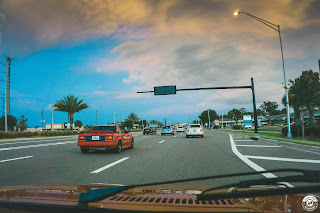 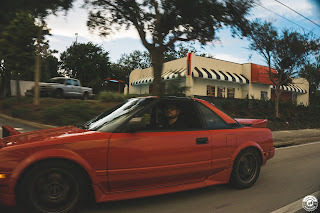 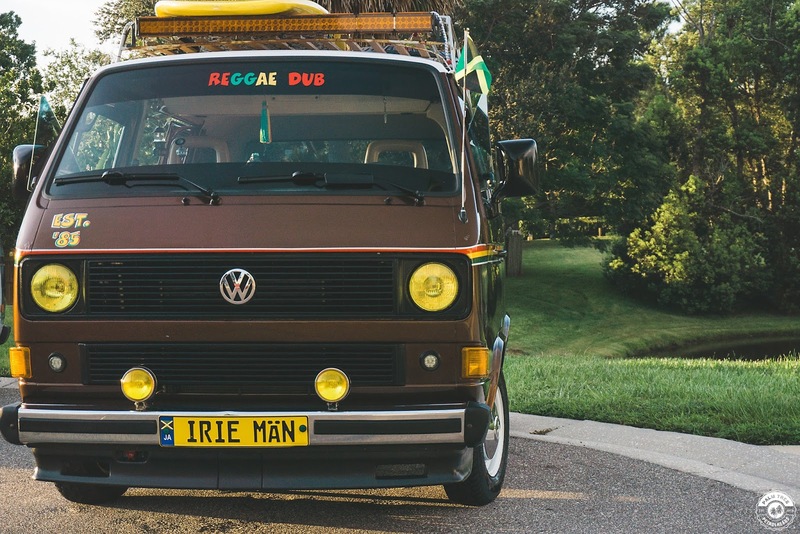 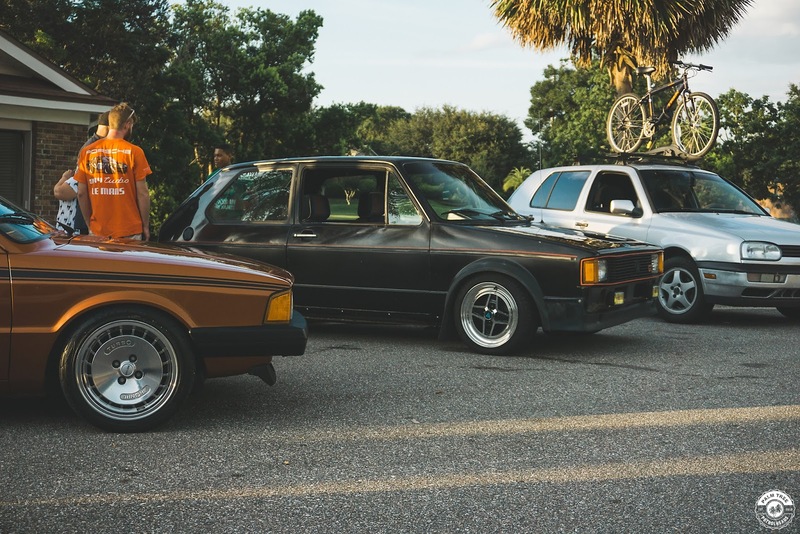 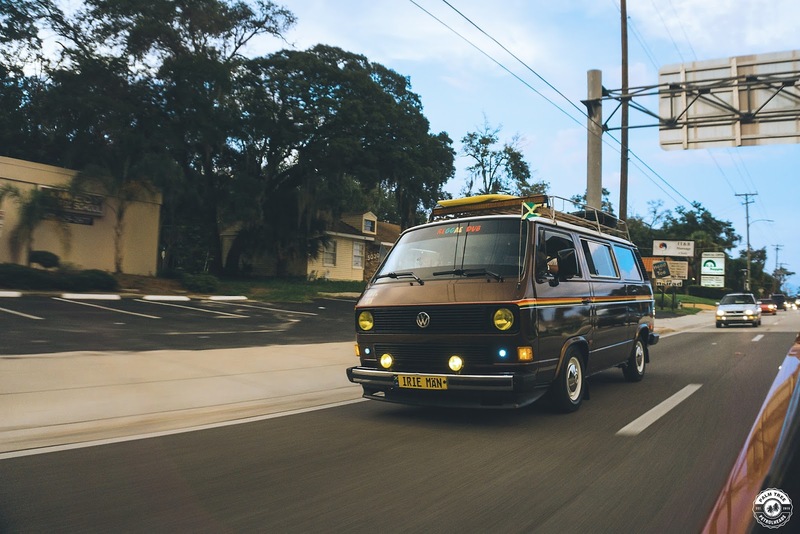 There was an 80s and 90s themed car meet locally here in Orlando last week. 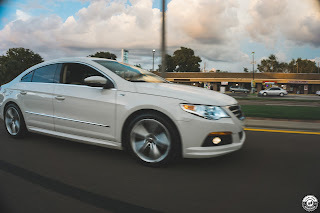 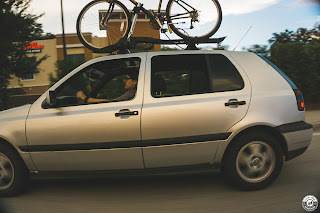 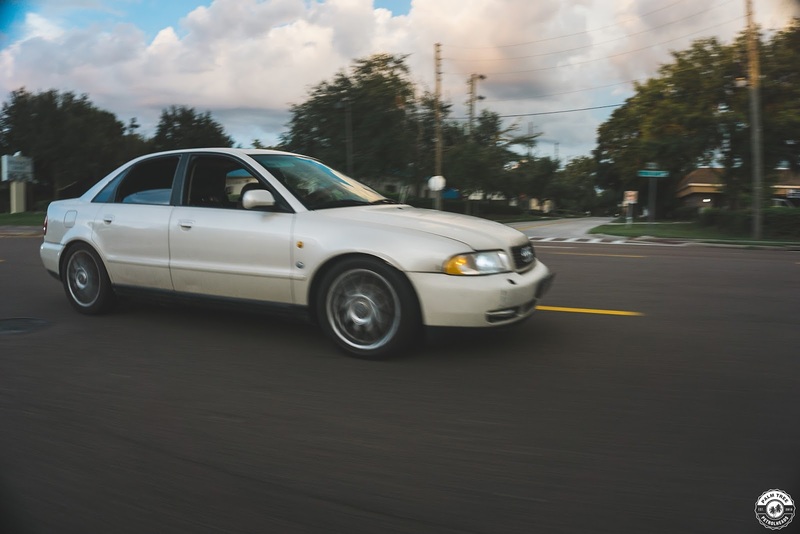 This presented some good opportunities for some rolling shots! 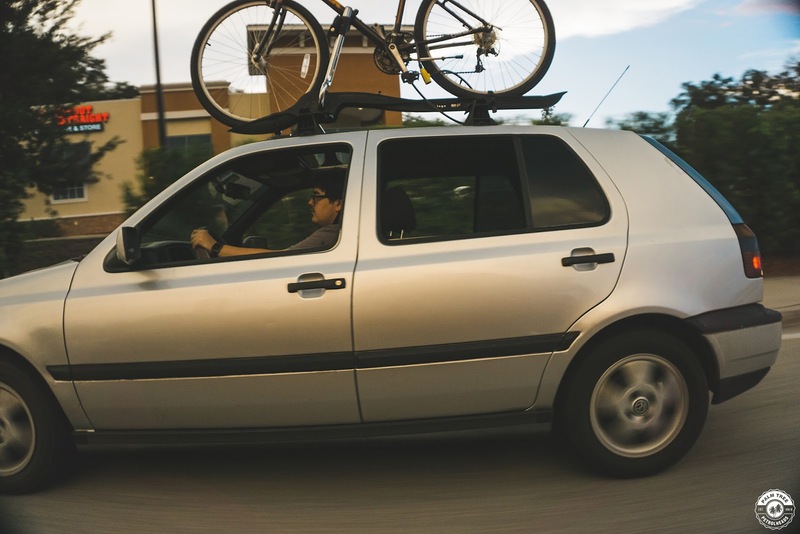 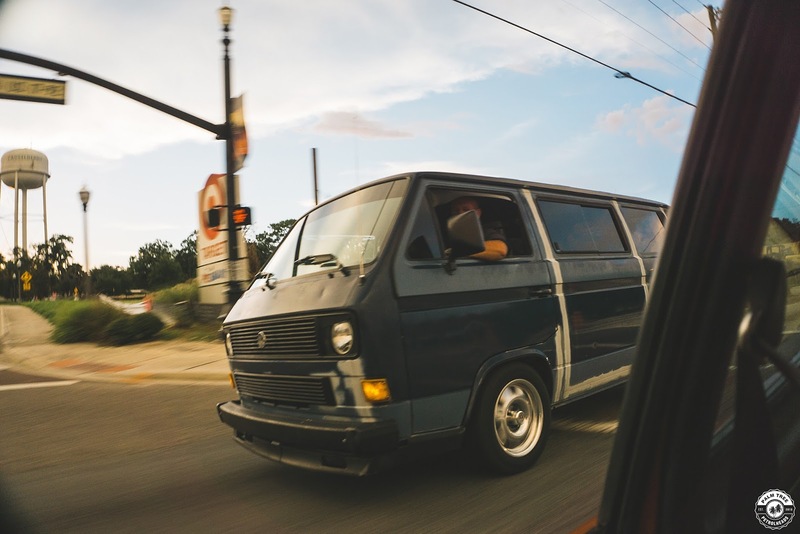 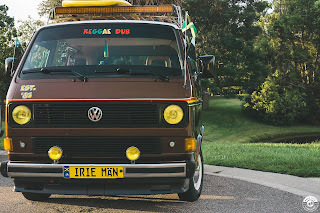 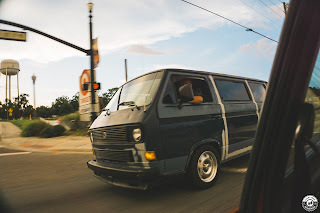 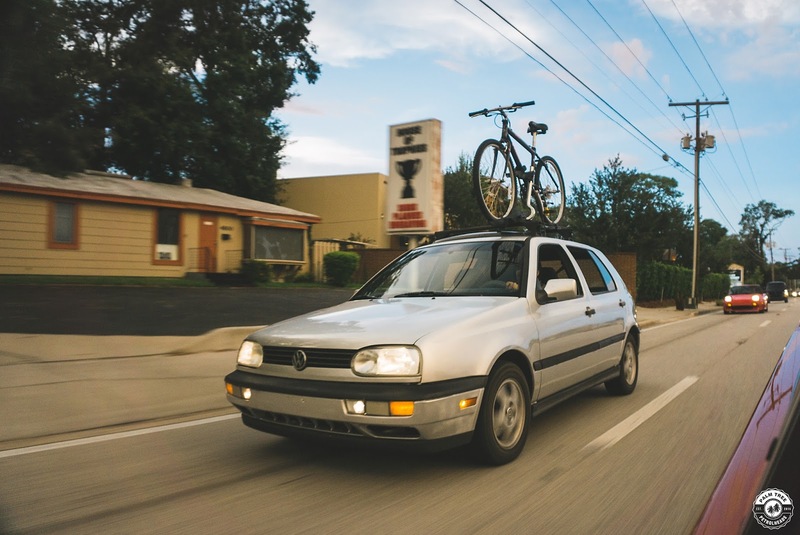 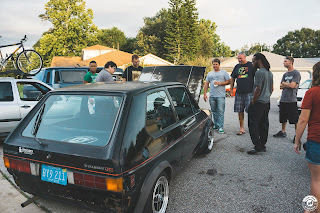 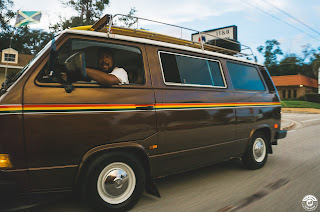 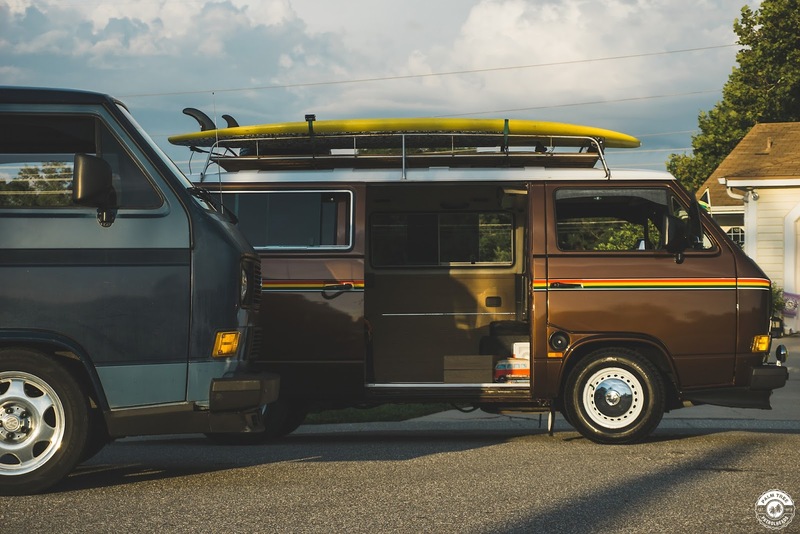 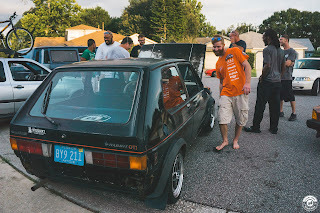 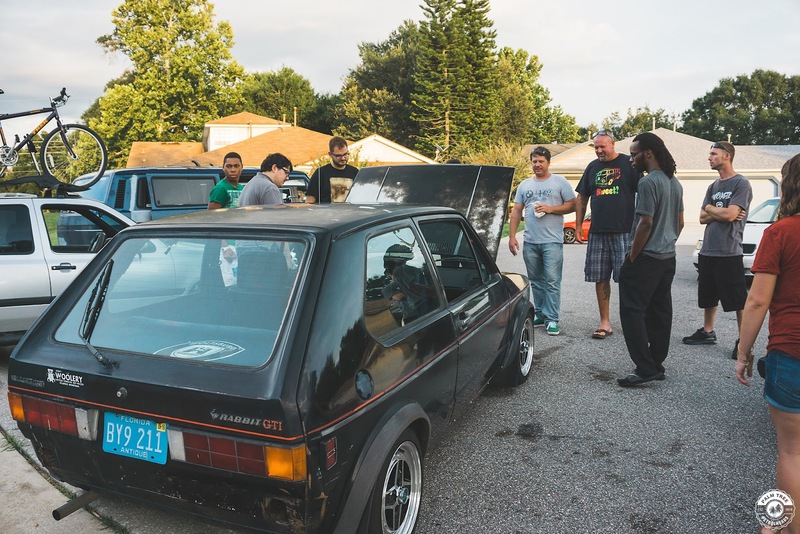 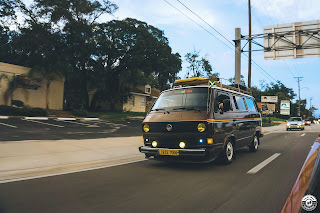 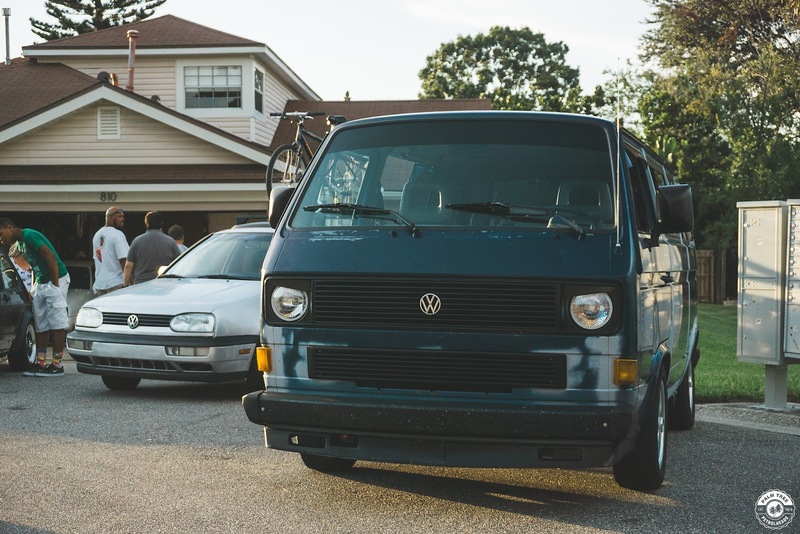 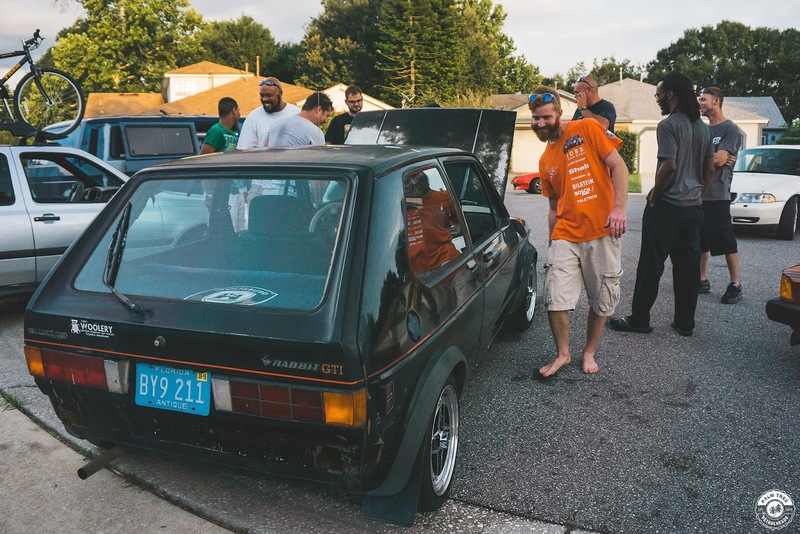 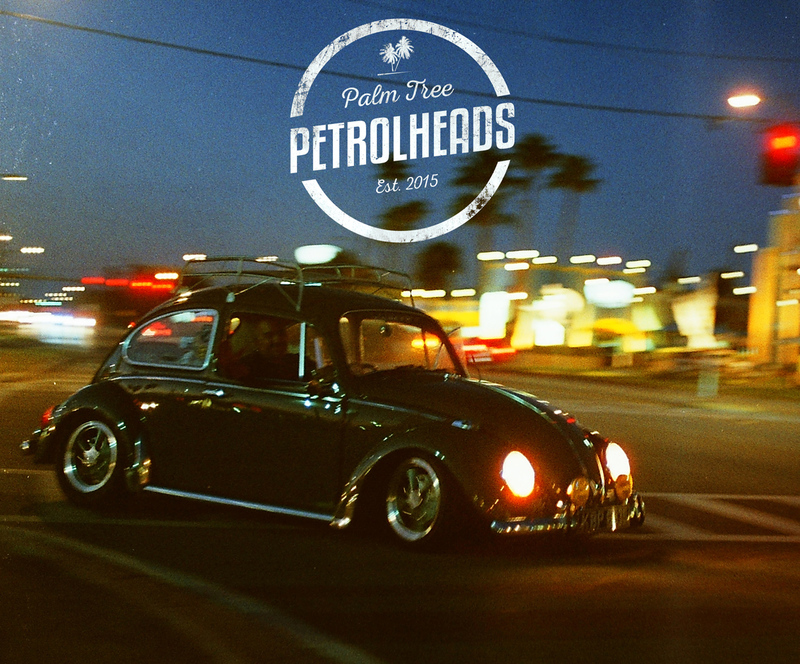 We headed out with local group German Tuning Society, and it was a blast.